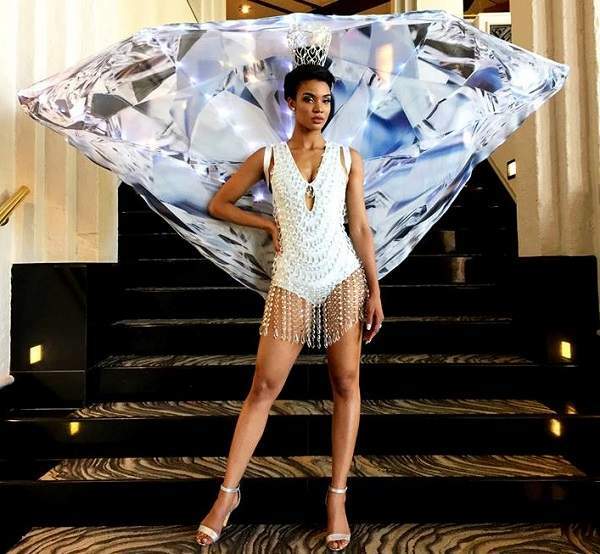 Diamonds are a girl’s best friends, or so the saying goes, but for Miss Namibia, Selma Kamanya, the diamonds in her national costume for Miss Universe, they are far more than just an adornment, they are here inspiration. She said her national costume for Miss Universe is inspired by Namibia’s Crown Jewel, its rare gem quality diamonds. The costume represents the essence of Namibia, which is renowned for its magnificent diamonds and it embodies the proud spirit of Namibia and her beautiful people. Namibian designer, Cobus Moller designed the costume and said the many facets on the costume mirror that of a true diamond and reflects the magnificently diverse Namibian landscape where the oldest desert in the world meets the Atlantic ocean. “The bodysuit is ablaze with faux diamonds holding an intricately worked wing representing one extremely large diamond which will sparkle continually on stage and a diamond headset to complete the look,” he explained. 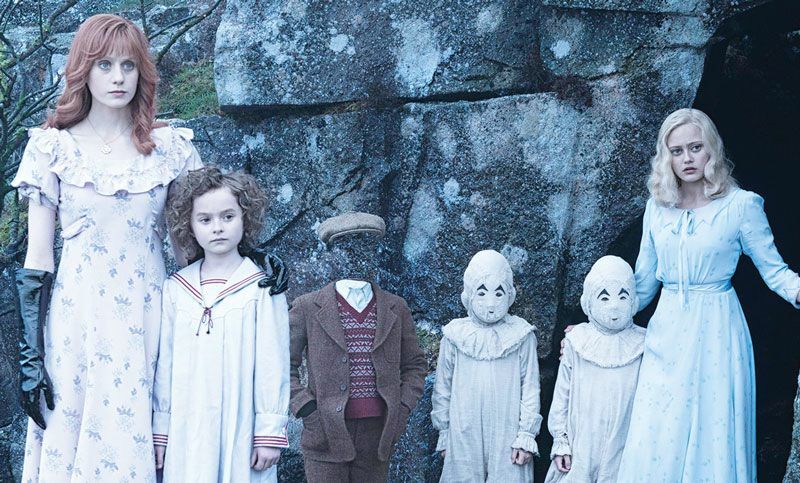 He also describes the costume’s unique allure as “captivating, breath-taking and charming, much like unique Namibia, the land of immense starry skies, sparkling ocean and multifaceted, contrasting ever-changing landscapes. “It is delicate and worthy of honour, to be viewed with awe, care and immense respect,” he said describing the costume as if it has a life of its own.